The Turks and Caicos Islands is part of the British West Indies and is home to the exclusive hideaway, Amanyara Resort. 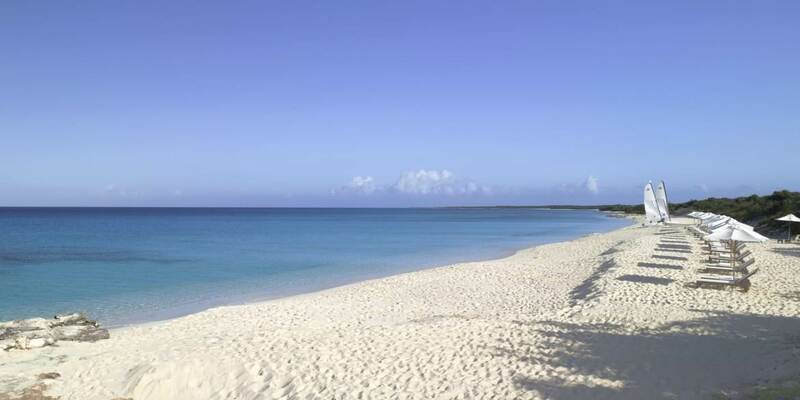 On landing at Providenciales Airport it is only a short 20 minutes drive to the tranquil property. 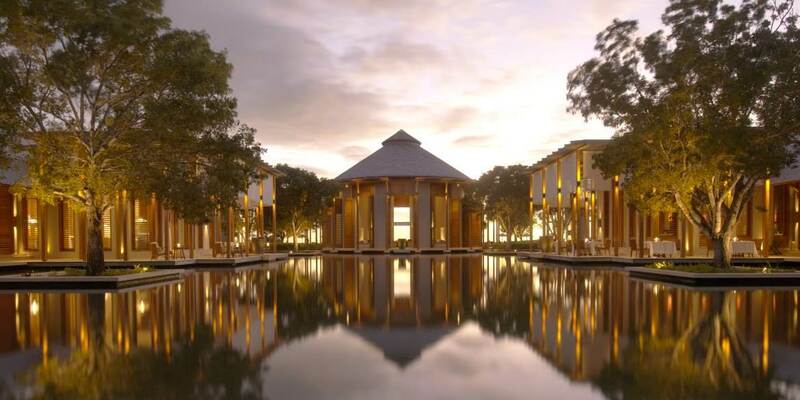 An impressive sight greets the eye, the boutique style Amanyara is perched on the rugged stone headland; abundant mahogany trees and numerous reflective ponds encircle the hotel. The turquoise waters of the Atlantic Ocean lap at the fringes of the property and its borders are on the Northwest Point Marine National Park; an acclaimed area of 1,686 hectares (4,168 acres) that provides some of the world’s best wall and reef diving, no wonder that this resort is awe-inspiring. This serene Amanyara derives its name from aman, the Sanskrit word for ‘peace’, and yara, the word for ‘place’ in the language of the Arawak Amerindians, one of the region’s first indigenous peoples. 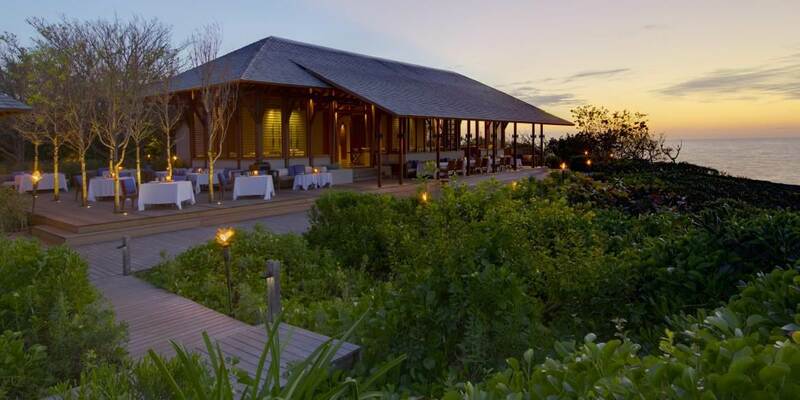 Dining at Amanyara resort is a real treat as The Restaurant provides different options; divided into two, guests have the choice of open-air dining with sea breezes or for hotter weather there is an air-conditioned seating. The focus for the cuisine is classic Asian & Mediterranean dishes. The bar is the ideal venue for sipping exotic cocktails and the Beach Club on the beach and is a picture-perfect place for casual dining in the Turks & Caicos Islands. The Spa & Wellness centre has four double treatment rooms and an excellent spa menu. There is a library ,a boutique, 2 floodlit tennis courts, fitness centre and a screening room. 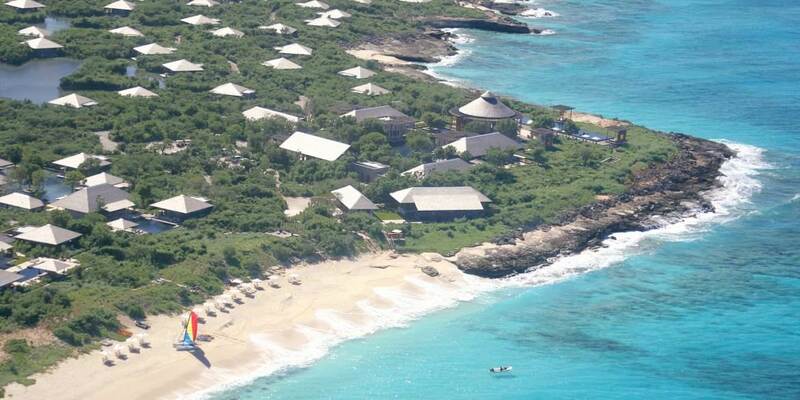 Amanyara has a fully equipped Dive centre offering scuba diving, Advance & special courses. Complimentary activities include use of the 50-metre swimming pool, non-motorised water equipment, twice-daily snorkelling trips and yoga classes. Activities at an additional charge include scuba diving, deep sea fishing, golf (off site),land and sea excursions. All accommodations are identical in layout and design yet differentiated by location. Some are situated on the edge of soothing ponds with timber sun decks extending over the water, others are set along the ocean with view of the sea. Each has air-conditioning, every luxury amenity and internet access. 38 Pavilions combine a simple, yet elegant palette of colours and materials. An overhanging roofline creates shaded outdoor areas on each pavilion’s three terraces, and sliding glass doors open to catch the cooling sea breezes. 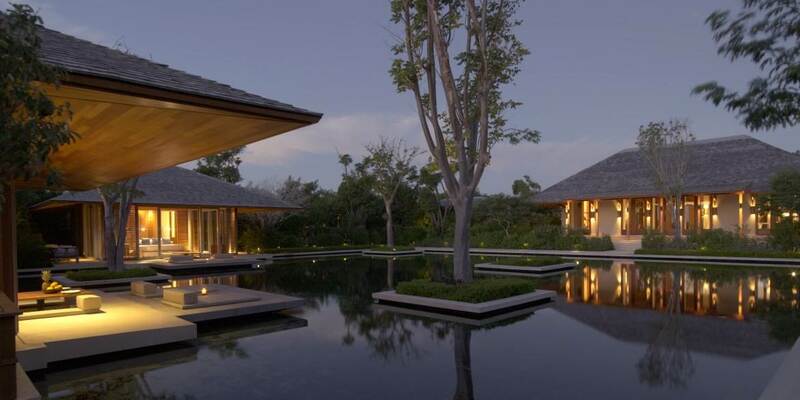 Three Pavilions have the added luxury of their own infinity pool, there is also one which has 2 bedrooms. 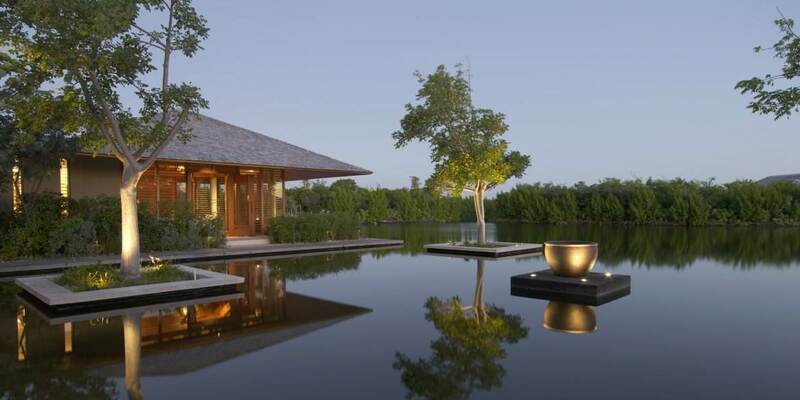 20 Villas - Tranquillity Villas, Ocean Villas, & Beach Villas; each Villa sits on more than half a hectare (1½ acres) of lush terrain and emulates, on a more intimate scale, the Amanyara resort as a whole. 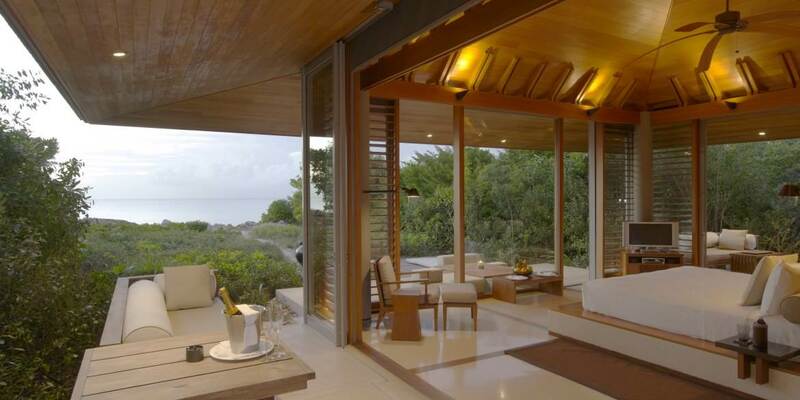 The three, four or five-bedroom Villas are situated either along the oceanfront, overlooking a tranquil pond or nestled in island vegetation. Some showcase internal reflecting ponds. A few Villas have an additional bedroom suitable for up to four children and a nanny. The accommodations are just perfect for families or guests travelling with friends.